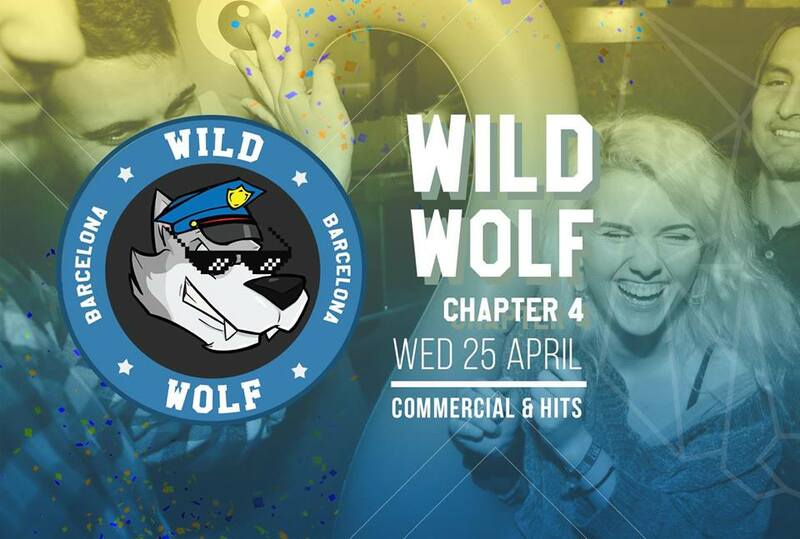 Wolf Barcelona: Information, promotions & guest list. Enjoy the most exclusive atmosphere booking a vip table at Wolf Barcelona . You will enjoy a place more private and not have to worry about queues or crowds of people. Free entry or discount to access to Wolf Barcelona. Do not pay more than others to enter at Wolf Barcelona!